yes, on hard ground, it's fine. If it's a bit soft, finding the right pressure, between too hard and too soft will be even harder. I also wanted to add that Trampa recently added electric boards (and accessories) to its products range. 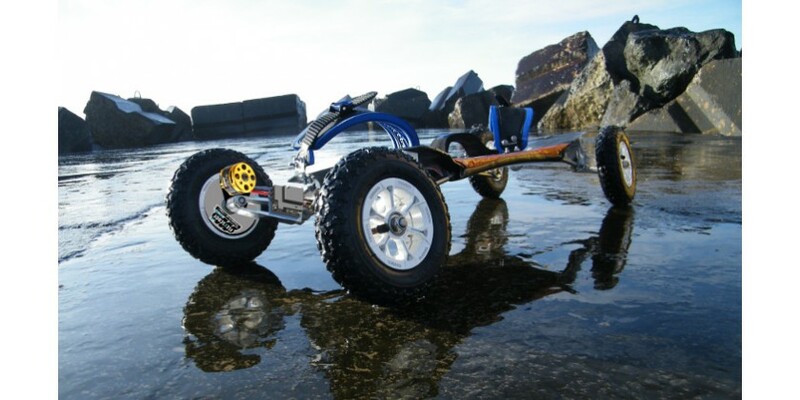 Yes, Bajaboard also made a crowdfunding campaign few years ago (with limited success) at 3000$ for an 4wd eboard. They are announcing a coming model since quite a long time.